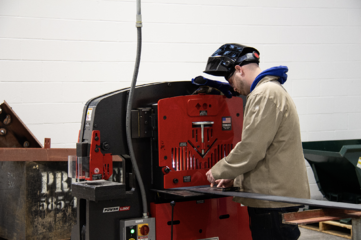 NWTC is a training center for the advanced manufacturing and energy industries helping to fill our skilled workforce pipeline in Western New York to better battle looming retirements and increased demand. Attendees were from companies like Moog, Viatran, Lynch USA, and many more. For those that couldn’t make the tour, or anyone interested in learning more about the NWTC, below are four things we learned throughout the morning. NWTC is dedicated to collaborating with industry. President and CEO Stephen Tucker highlighted the influence companies could have on curriculum and equipment purchases. The NWTC currently runs certificate degrees through SUNY Erie and Alfred State, which was recently ranked U.S. News and World Report’s top technical college in the country. Attending students can study in six different disciplines currently with more to come. NWTC doesn’t just stop in the classroom. Students are able to leverage wrap-around services to help them with financial management, job placement, transportation, and more. Graduating students who obtain a job will also still have regular check-ins from the center throughout the beginning of their career. NWTC will talk with both the student and the employer to ensure a smooth transition. The impact NWTC will have on our region is undeniable. 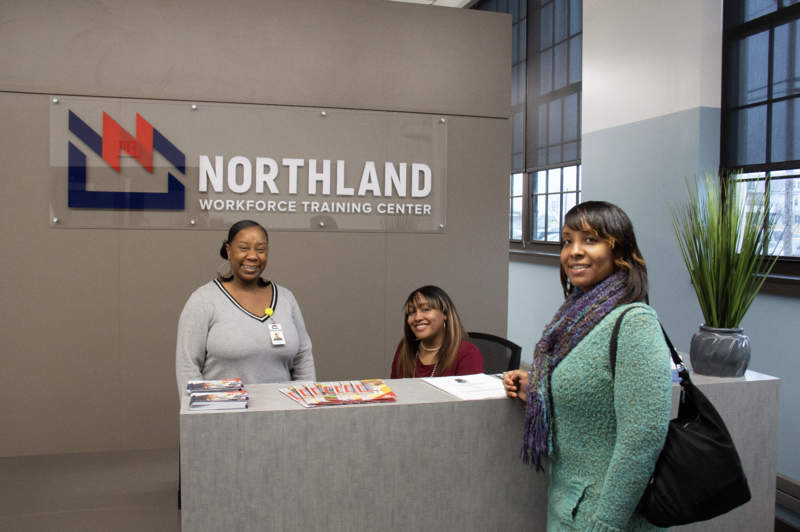 Buffalo Niagara is proactively addressing its skilled workforce pipeline and preparing for the industries of the future. NWTC will train 300 students per year, each with an individual annual economic impact of $200,000. Over a 10-year period, the NWTC will then have a $3.3 billion economic impact. That's meaningful impact for Western New York's future stemming from an incredible project. Ready to build your business in Buffalo Niagara?